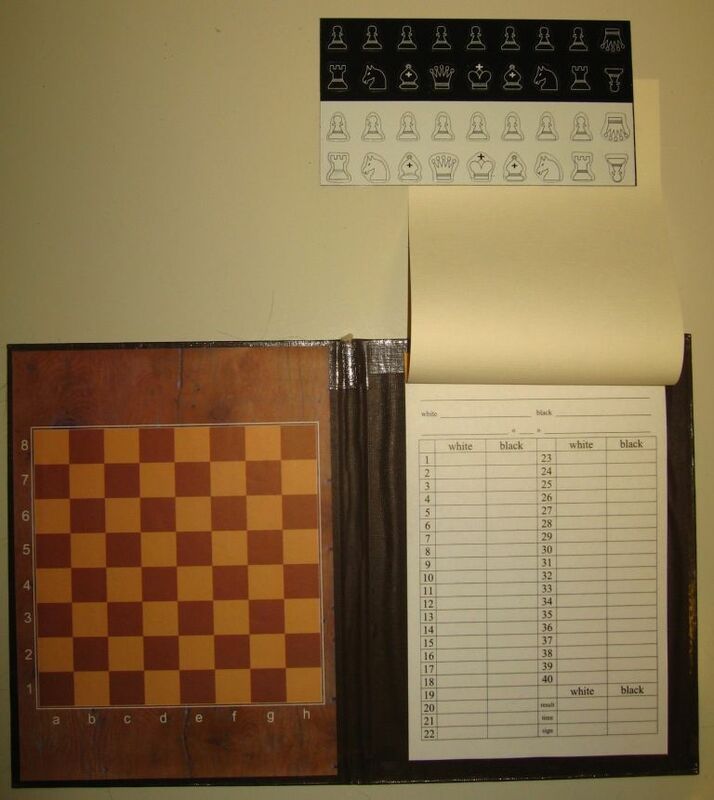 Portable magnetic board with chess and a notebook for recording chess games. 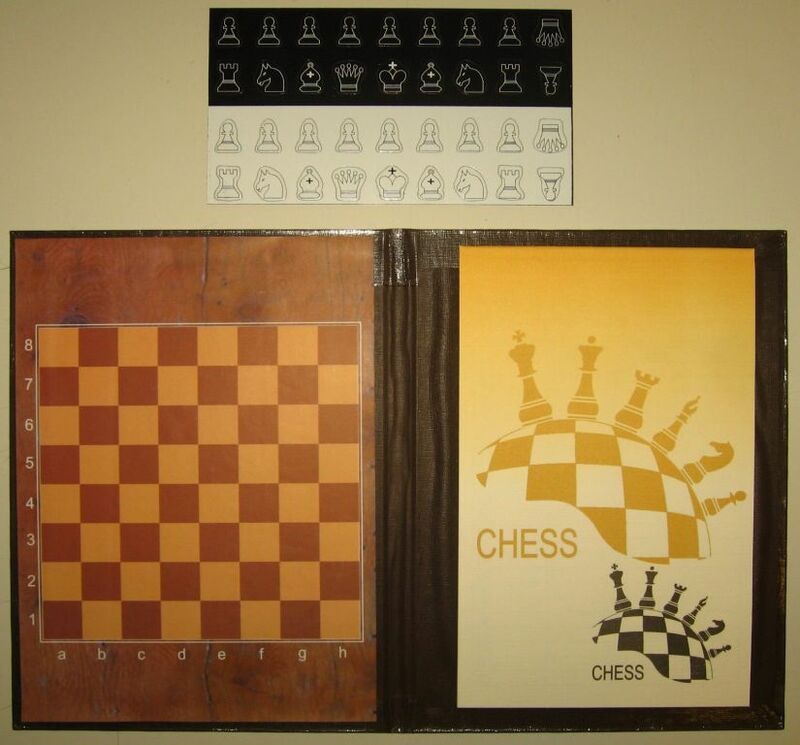 Magnetic road chess is an analog of the popular Soviet chess "Simza": a folding board-case made of artificial leather, figure-tablets with a convex image. Cell size: 17x17 mm. Production of Russia. 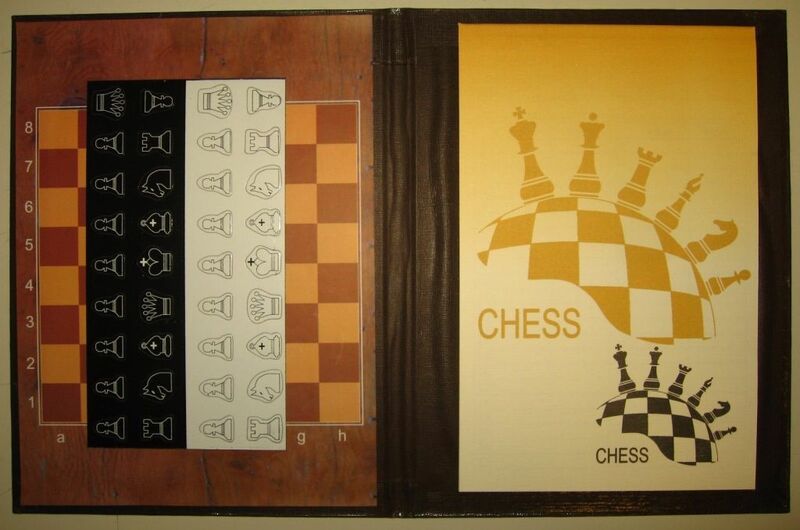 Magnetic road chess: a folding board-case made of artificial leather, a tablet figure with a convex image. Wallet size 19x22 cm. The playing field is 15.5 x 15.5 cm. Cell 2x2 cm. Magnetic road chess is an analog of popular Soviet chess "Simza": a folding board-case made of artificial leather, pill-shaped figures with a convex image. Cell size: 17x17 mm. Production Russia. With an additional set of figures. The price is indicated when you buy in Moscow. 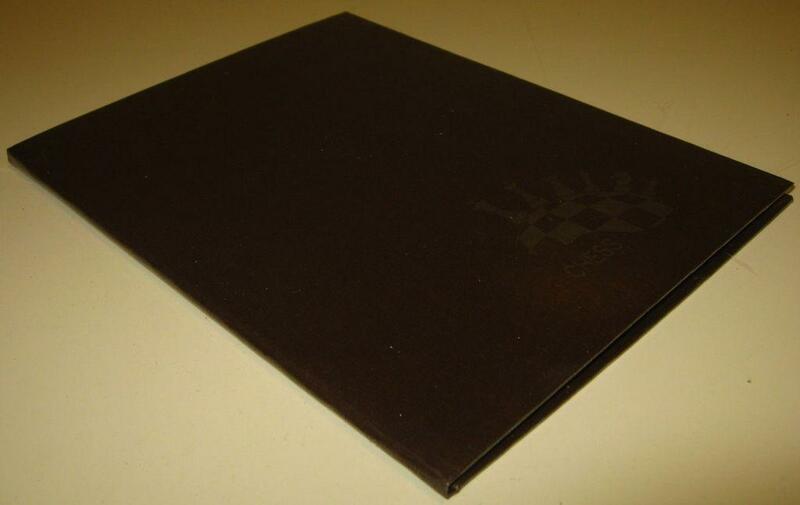 & nbsp; Magnetic road chess: a folding board-case made of artificial leather, a tablet figure with a convex image. Wallet size 19x22 cm. The playing field is 15.5 x 15.5 cm. Cell 2x2 cm. The material is plastic. The height of the king is 47 mm, the diameter of the king is 20 mm. The field length is 29.5 cm, the length of the cage is 3.5 cm. Chess is securely attached to the field. The material is plastic. The height of the king is 47 mm, the diameter of the king is 20 mm. The field length is 25 cm, the length of the cage is 3 cm. Chess is securely attached to the field. Wooden chess pieces of the Staunton pattern, the king's height is 47 mm. Gift wrap. Production Poland. The cost is indicated when you buy in Moscow. Check the price of the shipment when ordering.